Your people are your greatest asset. 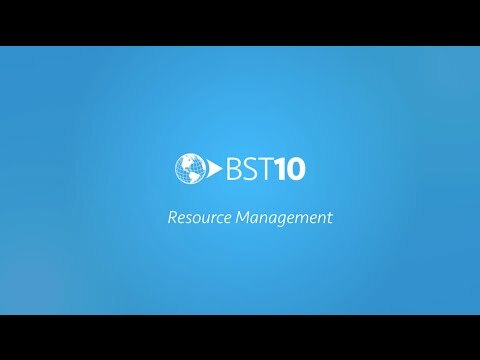 Help them collaborate and succeed with powerful resource management tools in BST10 Work Management. Now, you can easily find and engage the right local or global resources for your projects. What’s more, you can make sure you team is always in the know when it comes to their assignments, whether they’re across different projects, studios, or offices. When it comes to managing your resources, offline spreadsheets and local staff meetings just don’t cut it anymore. To optimize utilization, you need complete visibility of your employees’ workload across your entire project portfolio. That’s where BST10 Work Management comes in. We give Resource Managers the tools they need to review planned workload, address over and under-allocations, and alert the team of new schedule updates – all in one system. Get ready to build your dream team. 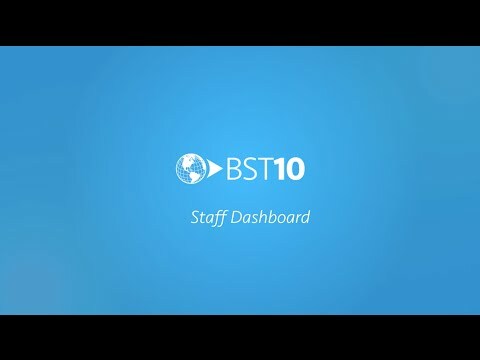 BST10 Work Management gives you the visibility to search across the entire company to find employees with the right skillset, availability, and cost profile for your project scope and timeline. Once you locate your team members, you can instantly assign them to project tasks. Then, they’ll automatically get an alert of their new assignment from the system. Never be out of the loop when it comes to your assignments. BST10 Work Management makes it easy to communicate project tasks to your team. Using the Staff Dashboard, employees can view which projects they have been assigned to, track time against those projects, and manage their personal utilization goals. And that’s great news for your firm – because less time spent finding assignments means more time to actually work on them. 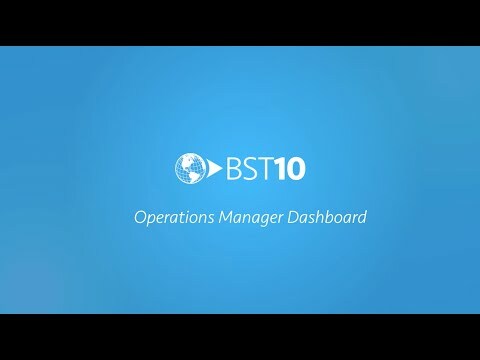 The BST10 Operations Manager Dashboard is your hub for operational information. Find everything you need to assess project and staff performance, and address any operational issues as they arise. You’ll be able to gain insight into the projected position of your portfolio, assess the financial health of your projects, and review staff utilization company-wide.